Specifications and sizes can be customized, can be made according to customer drawings, we can design a set of solutions or product styles for reference. The slit width is narrow (typically 0.01–0.5mm), the precision is high (the normal hole center distance error is 0.01–0.4mm, the contour size error is 0.01–0.5mm), the cut surface roughness is good (generally Ra is 12.5–25μm), and the slit is Generally do not need to be processed to weld. 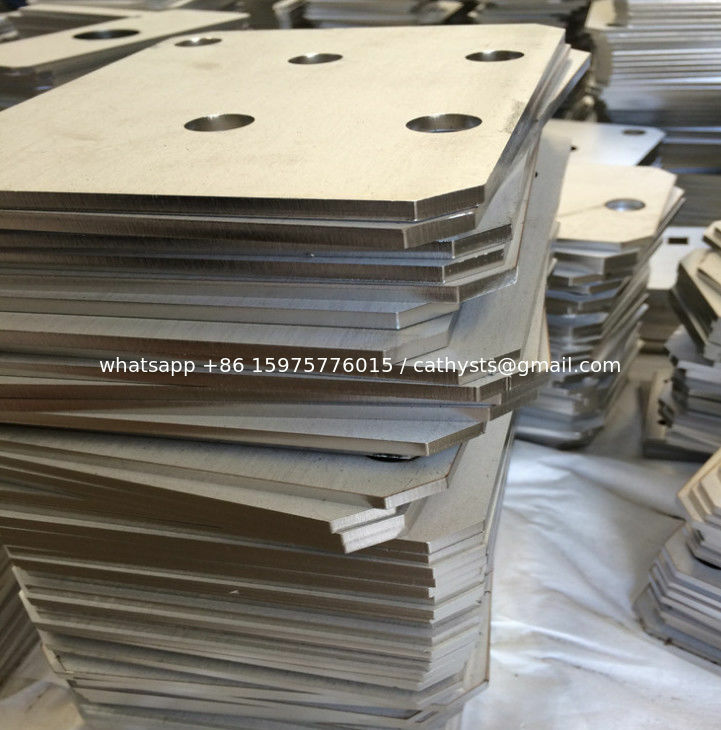 Cutting thickness: iron plate 0.5-30mm, stainless steel 0.5-25mm, 0.5-16mm aluminum plate 0.5-10mm all kinds of metal sheet plane profile, irregular map, geometry, graphs, non-standard laser cutting. 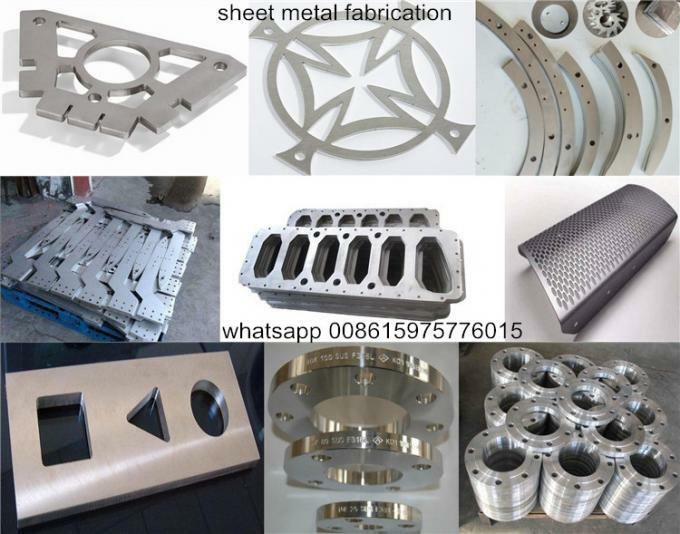 Metal work External processing categories: laser cutting, CNC cutting, numerical control R-type slotting, laser welding, UV printing, polishing and grinding, drawing, and grain, rose gold, frosted, embossed, sandblasted, mirror, titanium surface treatment. 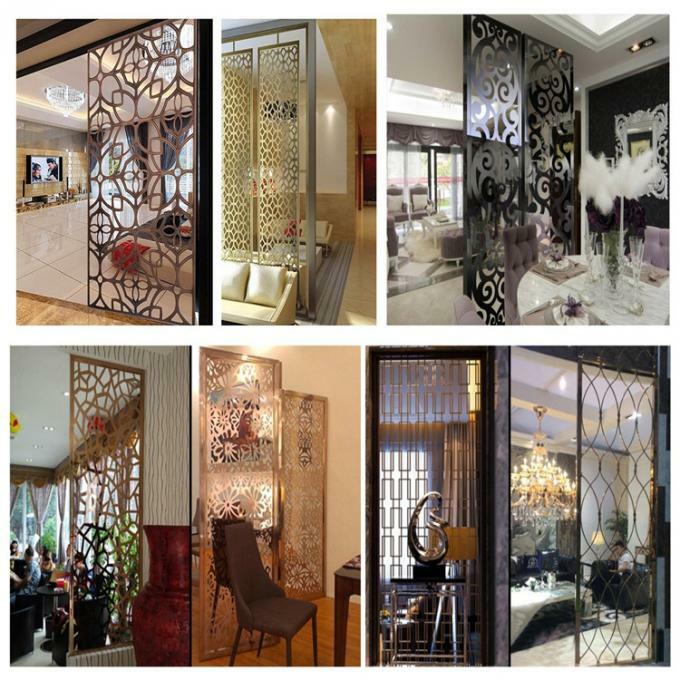 laser cutting metal parts, shopping malls metal display cabinets, display racks, chassis, cabinets, sinks, tables, trolleys, stainless steel doors and windows, stainless steel screens, stainless steel solid words, stainless steel handrails and other metal products. Can be customized, according to drawings design a set of programs to provide reference. 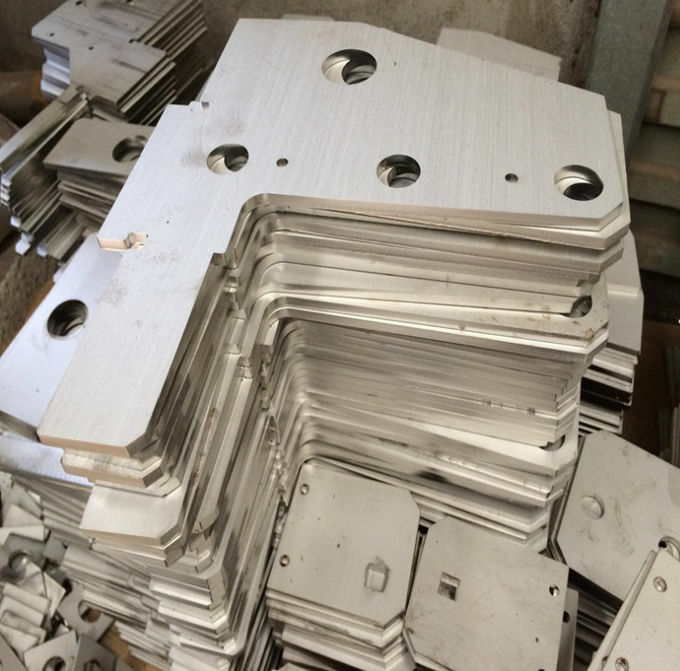 1-Ready mould sample is free of charge,deliver in 3 days. 2-OEM size samples will be provided in 10 days after mould fee. Lead Time: In 15 days when order amount is less than 10K meters. 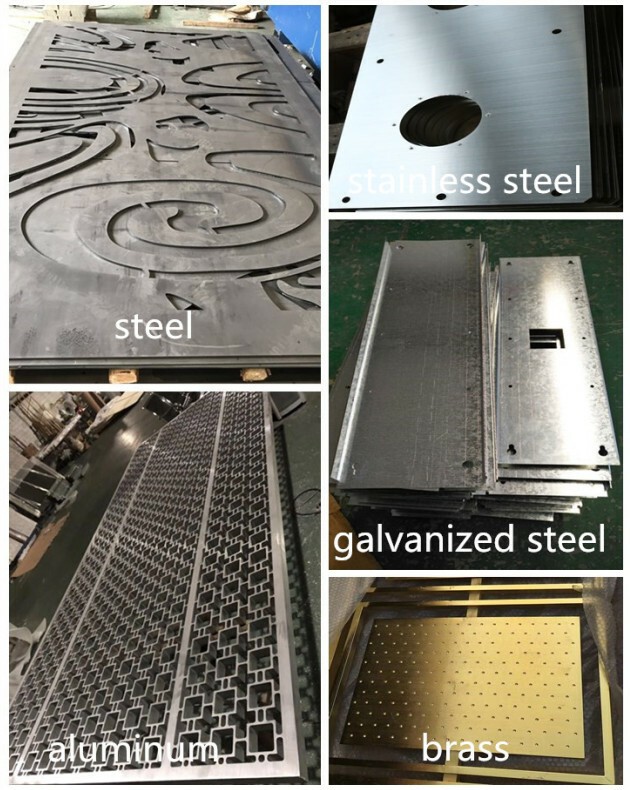 Professional cutting carbon steel, stainless steel plate, galvanized plate, aluminum alloy, silicon steel, iron plate, aluminum plate, titanium alloy, galvanized plate, copper plate, cold plate and various alloy steel and other metal materials, etc. are cut and shaped. 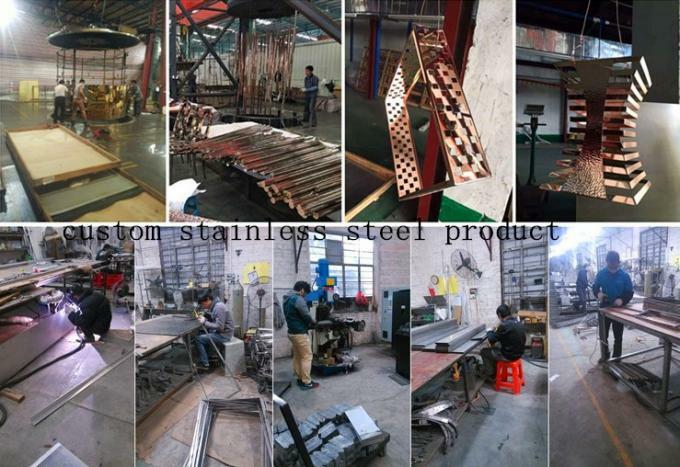 A: –We Supply stainless steel coil, stainless steel sheet and plate,decorative stainless steel sheet,laser cutting metal product and custom stainless steel fabrication etc. A: –If samples are needed, we have FREE samples for you. A: –The freight depends on the weight and packing size and your address. 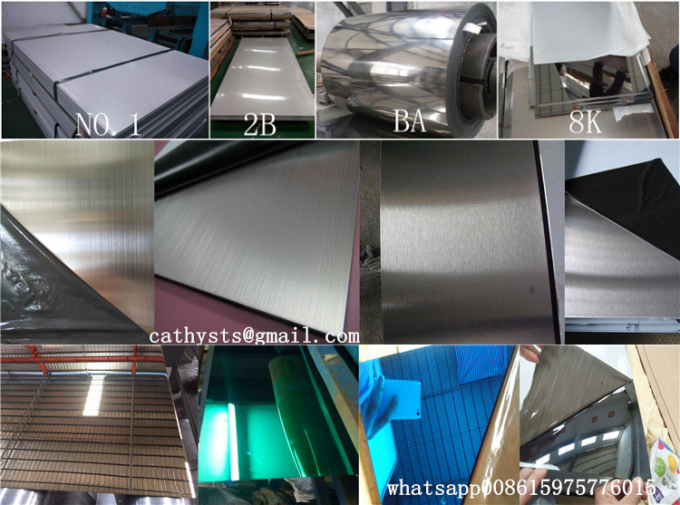 EMAIL cathysts@gmail com or whatsapp +86 15975776015, then we will offer you the latest quotation. A: –Sure. Your logo can be putted on our products by sticker. And if the cartons printing needed to be customized, please send us the artwork and detailed requirements .